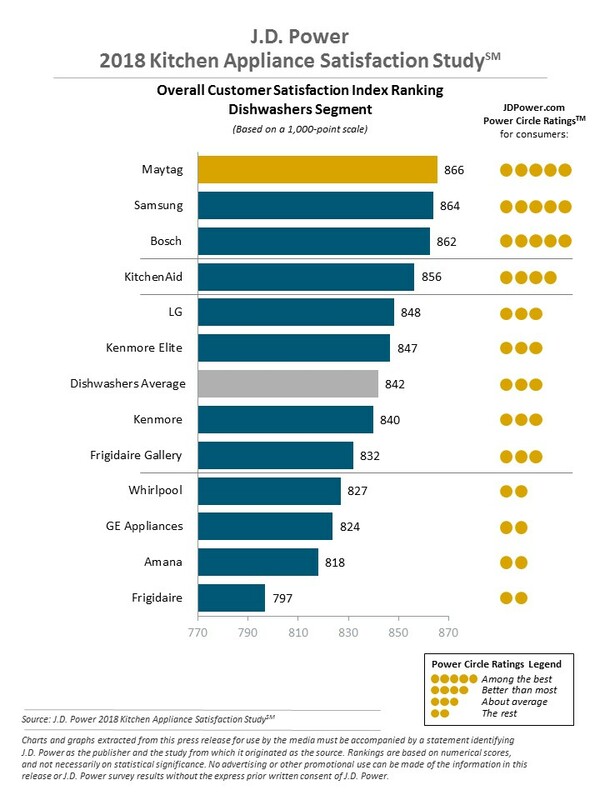 Across 11 categories of kitchen and laundry appliances, six different brands enjoy being highest-ranked, which is a testament to the competitive environment found in the J.D. Power 2018 Kitchen Appliance Satisfaction StudySM and the J.D. 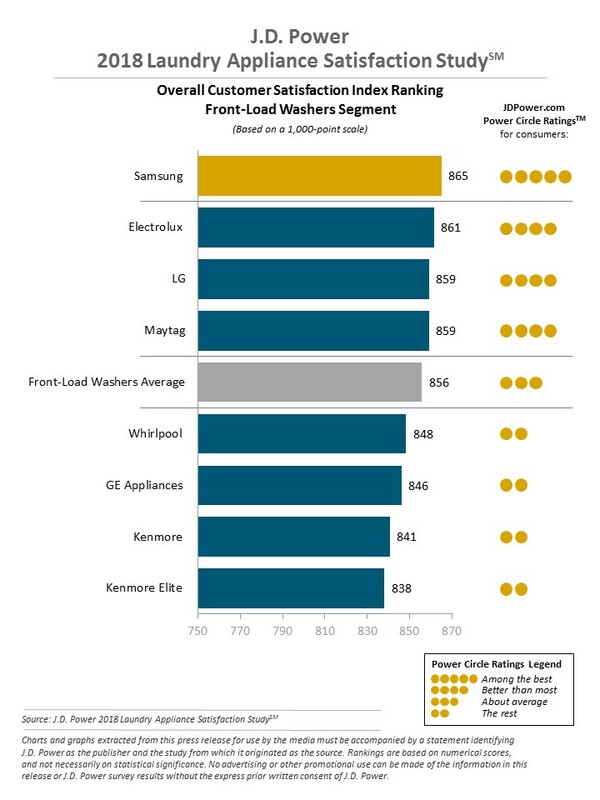 Power 2018 Laundry Appliance Satisfaction Study,SM both released today. For more information about the J.D. Power Appliance Retailer Satisfaction Study, visit http://www.jdpower.com/resource/us–home–improvement–retailer–satisfaction–study.